by Adore Marketing Co., Ltd.
A gift for the media, relatives, friends and comes from Yani Tseng, a Taiwanese professional golfer. Yani is a cute and warm girl. However, she is an athletes, the appearance always gives a more masculine and firm feeling. The athlete image of Yani has been well known to everyone. 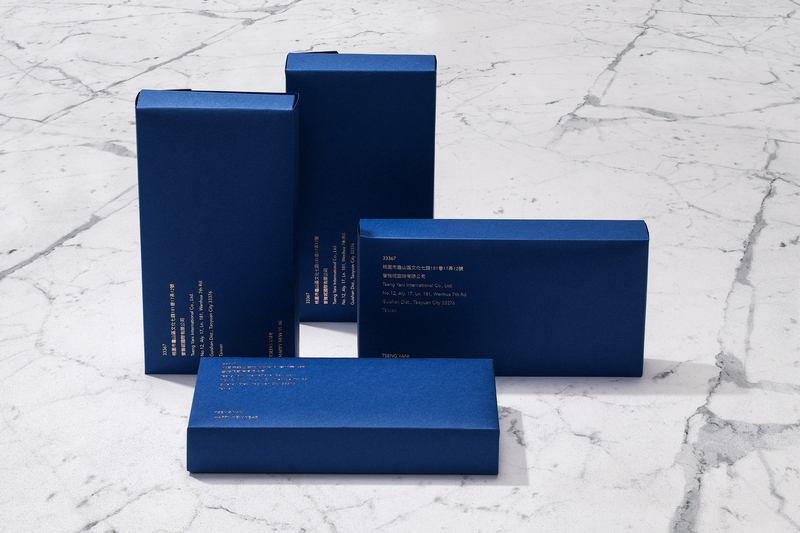 When we designed this gift we hope people will see and feel the different side of Yani. Therefore, we first find the Taiwanese illustrator Dorothy drew the four seasons of Yani. Dorothy is a big fan of Yani as well. Dorothy drew four different kinds of style of Yani and wrote her warm texts. They are the blessing for Yani, and also share with people who receive this gift. 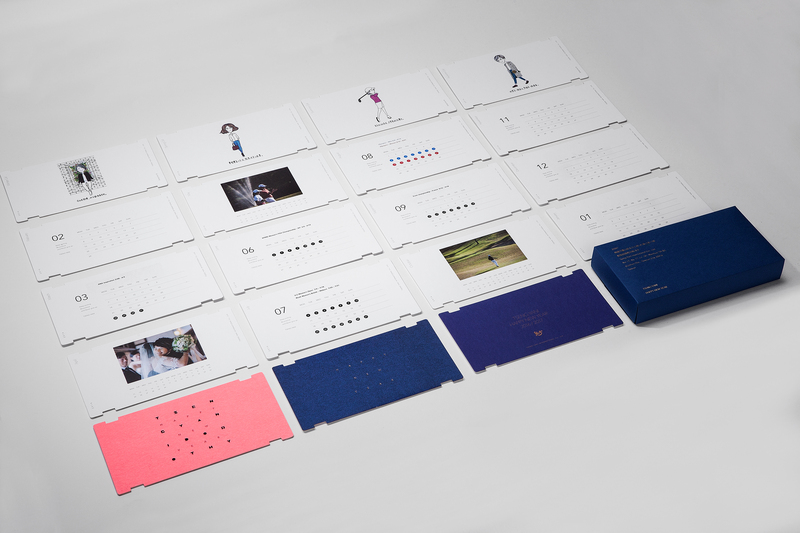 We designed the greeting card and the calendar combine together. The first pink card is the greeting card, followed by is the calendar. One card is one month. One side is the date and another side is the photo chooses from Yani. It also marked the LPGA five major competition dates. Yani's friends and fans will not miss the games. Every three months insert Dorothy's drawing card, one side is the drawing of Yani, the other side is a three-month date. 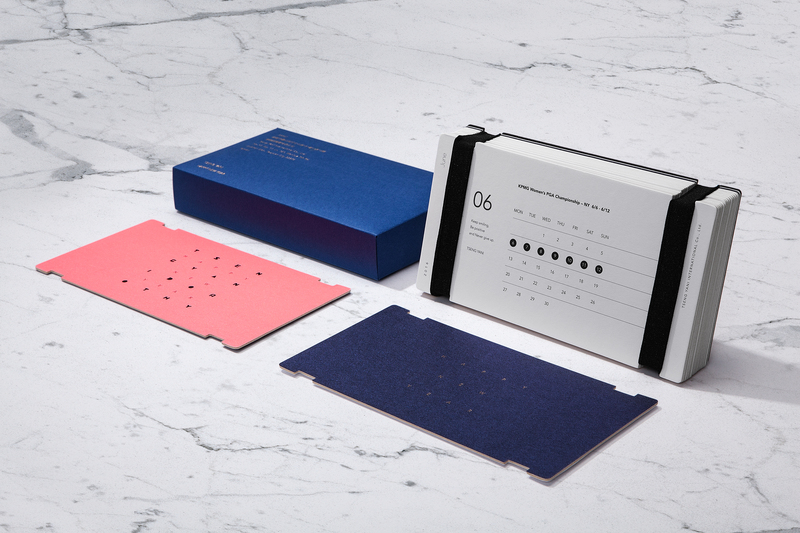 It’s not only the calendar but also a very delicate decoration on the desk. The blue box can put the sticker on it to send as mails directly. 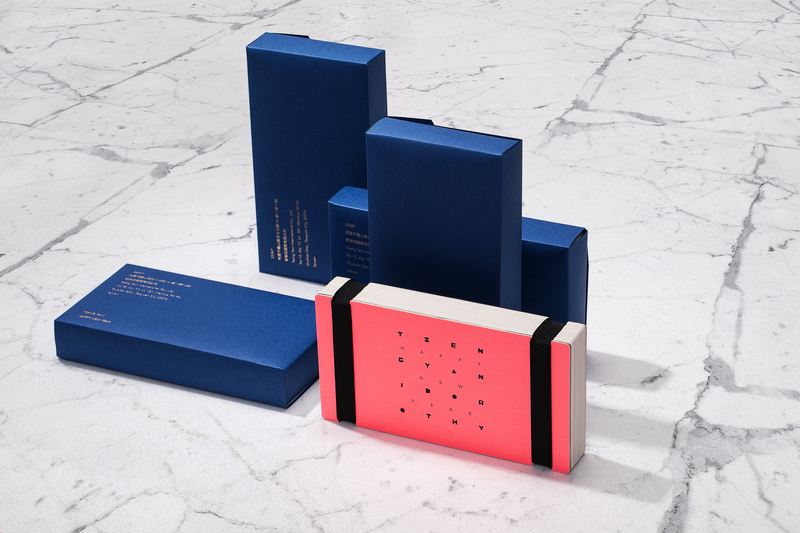 Blue box means Yani’s athlete outside with a pink greeting card inside, is the heart of Yani, is a warm little girl. Yani hope to give everyone a grateful gift, just as she focused on the pitch and efforts. Tseng Yani International Co., Ltd.